SINGLE TICKETS GO ON SALE TUESDAY, SEPTEMBER 4, 2018! 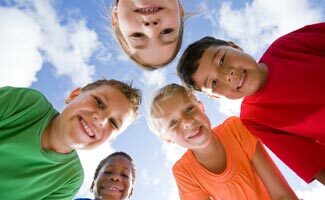 Oh, the magic of childhood! Follow Peter and his friends as they enjoy the excitement of a fresh snowfall, the delight of whistling for the first time, the awe in finding a special treasure, and the feelings of a first crush. Packed with humor and fun, this production combines wonderfully innovative shadow puppetry and live action to showcase Keats' beautiful appreciation for diversity. In fact, his characters ultimately became an inspiration for Sesame Street! An adaptation of Whistle for Willie, Goggles!, A Letter to Amy, and the groundbreaking Caldecott Winner The Snowy Day, this uplifting story collection encourages us to play and live life to the fullest each day. 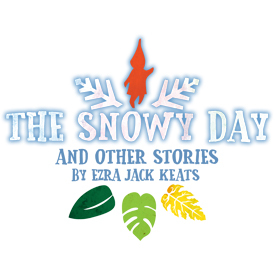 Note: There will be no performances of THE SNOWY DAY AND OTHER STORIES BY EZRA JACK KEATS between December 24, 2018 and January 3, 2019.